Tracy is Australian born and lives in Oxford. She has a professional background in interior and furniture design and has worked both in Perth, Western Australia where she grew up, and in London. After starting a family, Tracy followed her lifelong interest in plants by studying Plants and Plantsmanship and Practical Horticulture at the Chelsea Physic Garden’s English Gardening School. 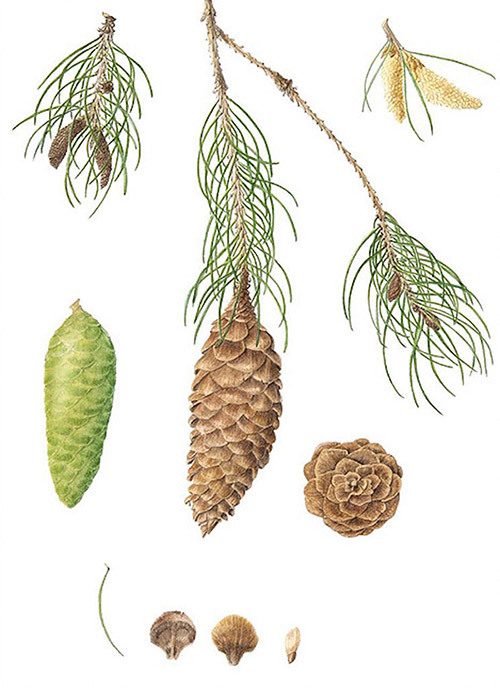 After moving to Oxford and working part time as a garden designer she then studied Natural History Illustration with Rosemary Wise and Barbara McLean, which was followed by a group exhibition at Wolfson College, Oxford. 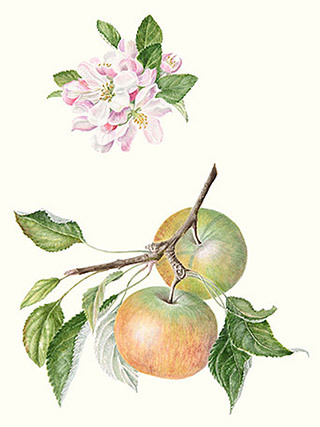 In 2009 Tracy studied Botanical Painting at the English Gardening School, Chelsea Physic Garden, and her final painting project showed just six of the many apples bred by Fred Wastie in the 1920’s in Eynsham and which are still grown at Waterperry Gardens in Oxfordshire. Tracy has been a member of the Oxford Botanic Garden and Arboretum Florilegium since 2012. Their first group exhibition was held at the Oxford Botanic Garden in May 2015. Tracy became a member of Cliveden Florilegium in 2018.